Branding and Marketing for the billions. Kubra. 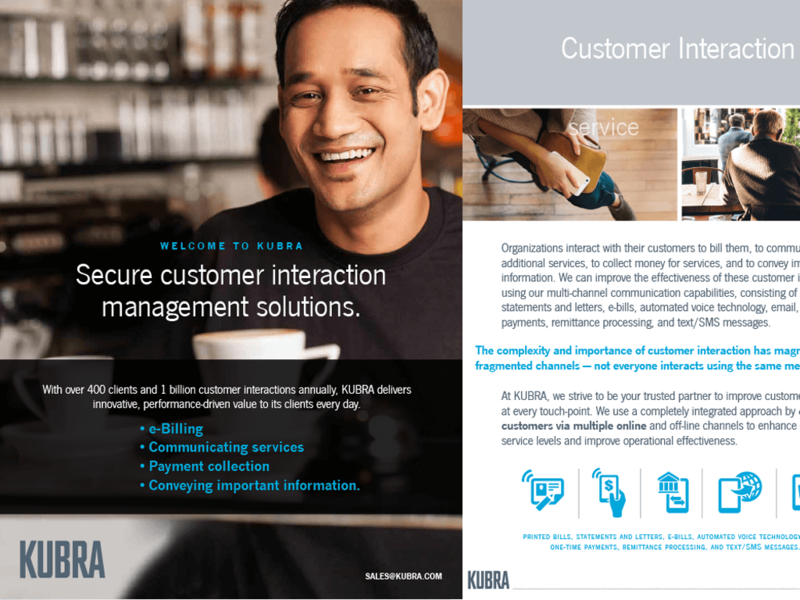 Online Management Solutions | Branding and a full line of Marketing communications presented a fresh online presence for Kubra’s 1 billion annual customer interactions.